Description: A program that prepares individuals to provide professional chef and related cooking services in restaurants and other commercial food establishments. Includes instruction in recipe and menu planning, preparing and cooking of foods, supervising and training kitchen assistants, the management of food supplies and kitchen resources, aesthetics of food presentation, and familiarity or mastery of a wide variety of cuisines and culinary techniques. 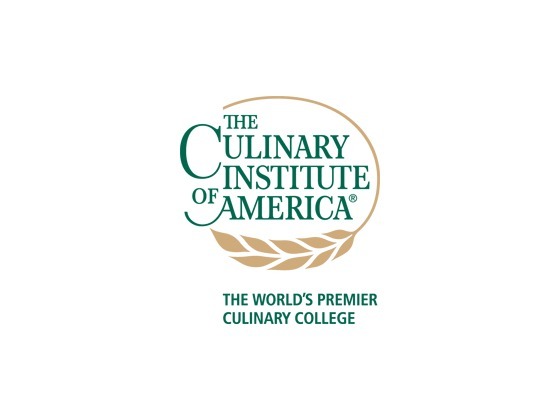 Is Culinary Arts Chef Training the right major for you? What Courses Do Culinary Arts Chef Training Majors Take? The required and elective courses you would take for Culinary Arts Chef Training majors vary considerably among institutions. Courses are listed here that are illustrative of the breadth of topics you are likely to experience were you to major in this field. What other majors are related to Culinary Arts Chef Training?